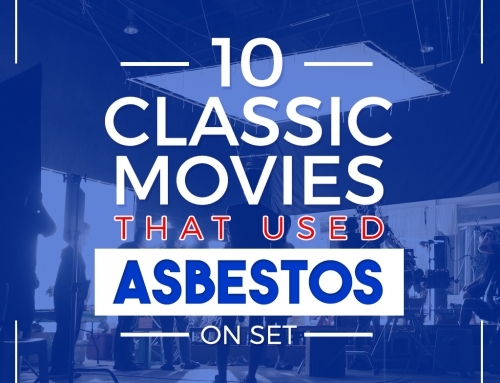 Australia had once been the largest consumer of asbestos containing materials (ACM) in the world. 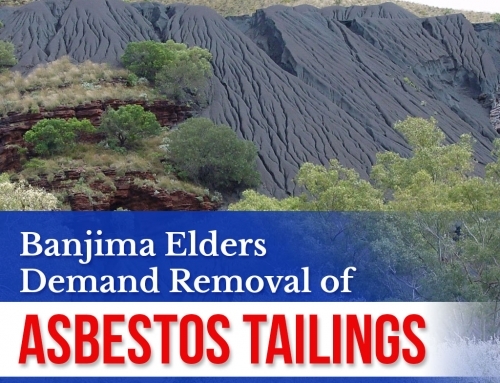 This poses health hazards to Australians because if ACM is tampered with, it could expose detrimental fibres that can cause mesothelioma. To help eradicate this health hazard, the government has been driving awareness among homeowners and renovators about ACM and and how to safely manage it. 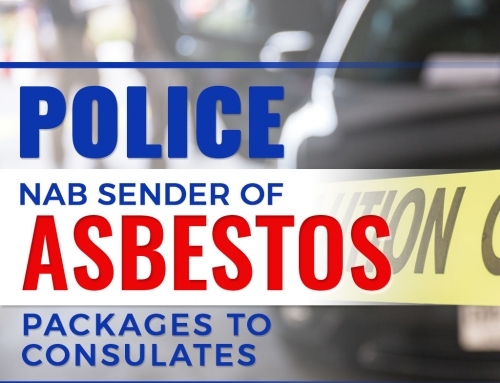 To this end, November has been named the National Asbestos Awareness Month. 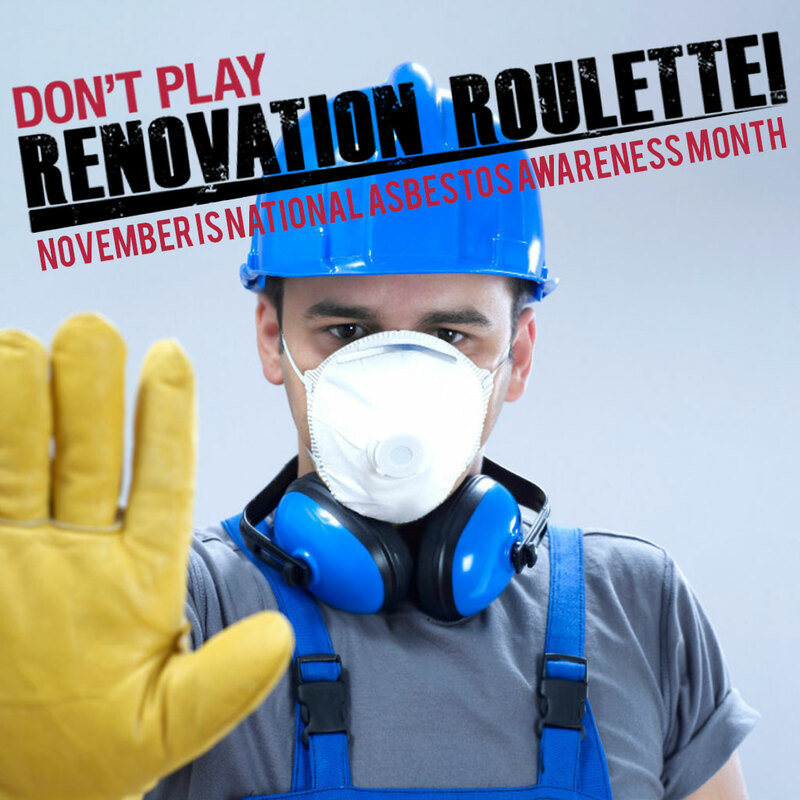 The Asbestos Education Committee together with the Asbestos Disease Research Institute and Asbestos Coordination Authorities warns the public not to play “renovation roulette”. 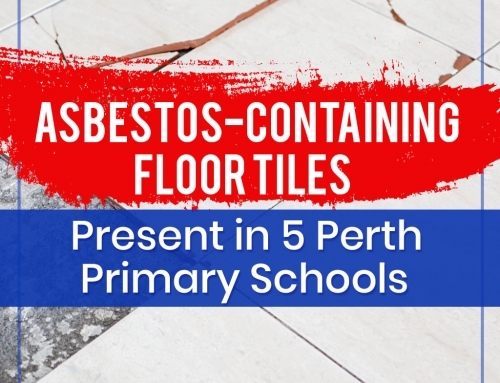 The campaign page warns renovators and homeowners to be aware of safe asbestos management in and around the house. Want to be better informed about safely managing asbestos in your home? AWARE is more than glad to help you. Contact us here. 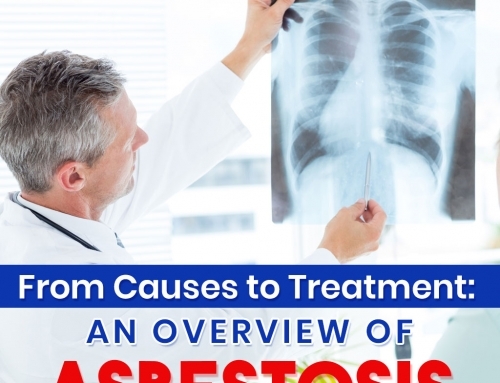 Follow our blog for more news and updates about safe asbestos management.